NANSHY is the place for all your makeup accessory needs. Passionate about inventing new, high-quality makeup tools at affordable pricing. Our goal is to become number one place when you think of any makeup application, storage or transport. NANSHY creates all it’s products with a customer in mind so there are no disappointments, never. Do you share our passion for makeup? Do you want to be a part of an emerging trend in beauty? Are you interested in reselling NANSHY products? Now you can! 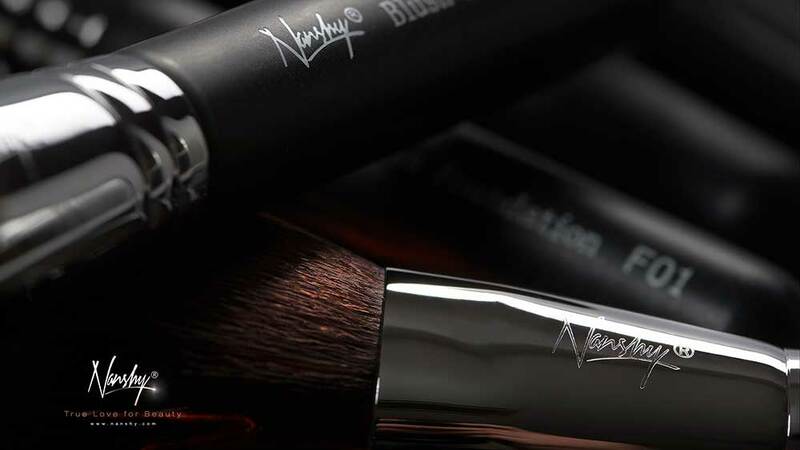 NANSHY is currently looking to expand its strong network of international stockists, makeup artists, makeup academies and schools. We are looking forward to receiving your request. WHAT BRANDS ARE YOU STOCKING? The great earning potential with our high-quality makeup brushes and tools. Wholesale partners will be listed on our website under Authorised Resellers and will be featured in our PR Campaigns targeted at specific countries. Do not delay and start earning with us now. Our wholesale team is awaiting your application!